Dream Pod 9: Living Rulebook Beta ebook Mar.19th Update! 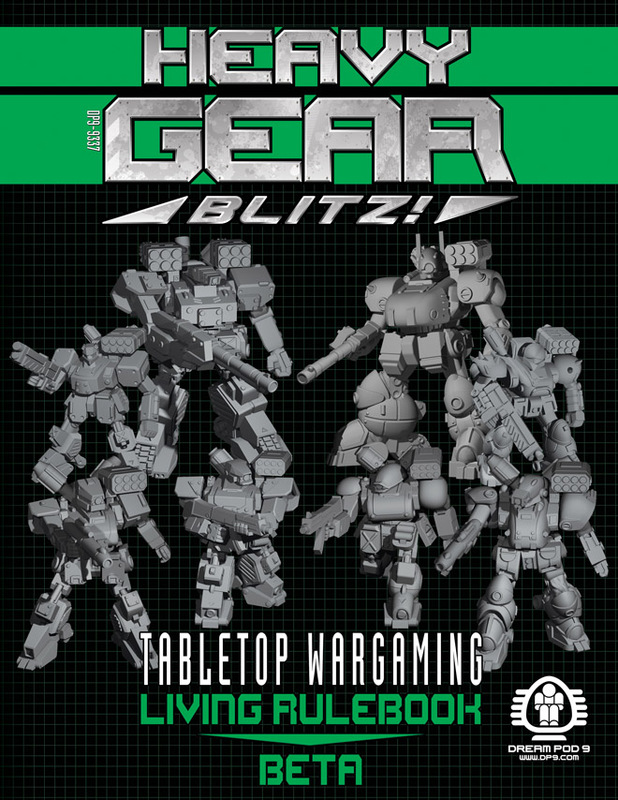 We updated the Heavy Gear Blitz - Tabletop Wargaming - Living Rulebook Beta ebook today, with some rules errata and updates to the model lists, plus we made a changes log for quick reference. We also added the vehicle description texts in the model list sections for the North, South, and part of Peace River, we'll get the others finished up and in the next update in about a month. The update ebook and changes log is now available to download on DriveThurRPG. If you had previously download the Living Rulebook Beta ebook, you should have received an email from DriveThruRPG informing you an update was available. For those who have not gotten the free ebook yet, here is a link to its free download page on DriveThruRPG. Home › Blogs › Robert Dubois's blog › Living Rulebook Beta ebook Mar.19th Update!